Goodman Guttering is proudly Lead-Safe licensed with the United States Environmental Protection Agency. We have a valid Business License through the city of Lenexa, Kansas. We also have current Business Insurance through American Family Insurance. Click on each logo to see the corresponding license/insurance documentation. We are happy to provide this information to put our customers at ease! 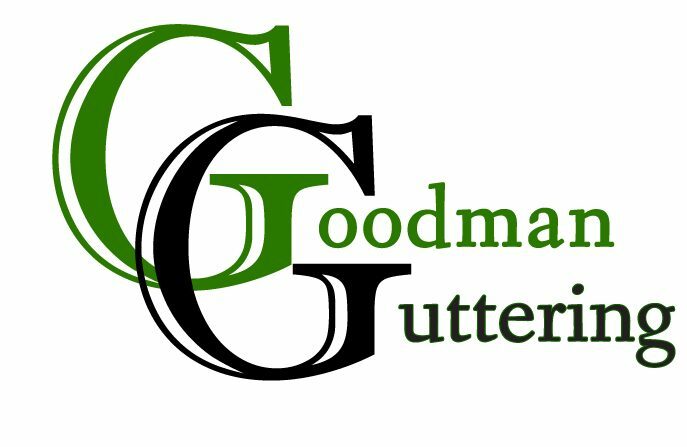 Choosing Goodman Guttering is a safe bet.